A lovely morning spent at Superbuzzy provided me with quite a few new (to me), fun finds. 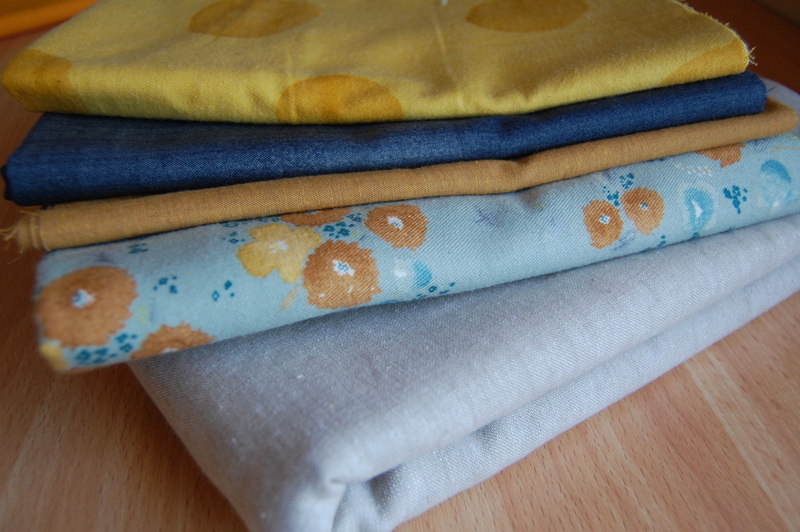 Kelly and the crew in her shop are so helpful and provide such an amazing array of Japanese and modern designer fabric. I love shopping online there, but every once in a while I just have to make the short 30 minute drive to be with all that fabricy goodness in person. Such fun!! 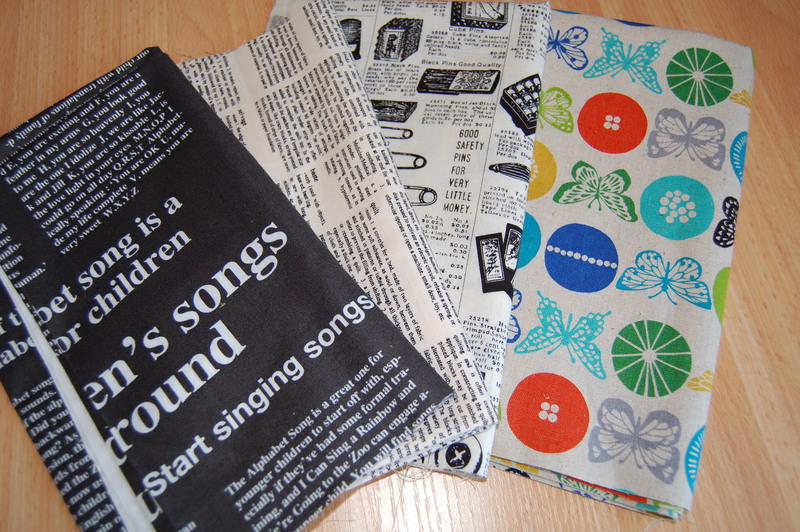 I decided on some texty fabrics; First of Infinity Alphebet Song by Lecien, Mama Said Sew by Moda, and Antique Sewing by YUWA, and couldn’t resist this super cute echino Insect print. I also was drawn to this sweet Lecien print, likely for my youngest daughters eventual bed quilt. It’s a a Vintage Lawn by Lecien. I found some beautiful coordinating prints- Architextures and Koseki Hexegons with a bit of Kona Melon and this beautiful Kaffe shot cotton. I’m interested to do a bit of comparison with the Kaffe and Oakshott I’m currently using for a different project. I also couldn’t resist a biggish cut of Essex Yarn Dyed Linen in Flax. For another yet unknown project, I decided on some Nani Iro brushed twills along with some more Kaffe Shot Cottons and some Kasuri Antique Blue. I fell in love with this line by Moda, and will have to get some of the amazing coordinating prints another time if they don’t sell out first. I love the sort of vintage, woven, hand dyed look of it. 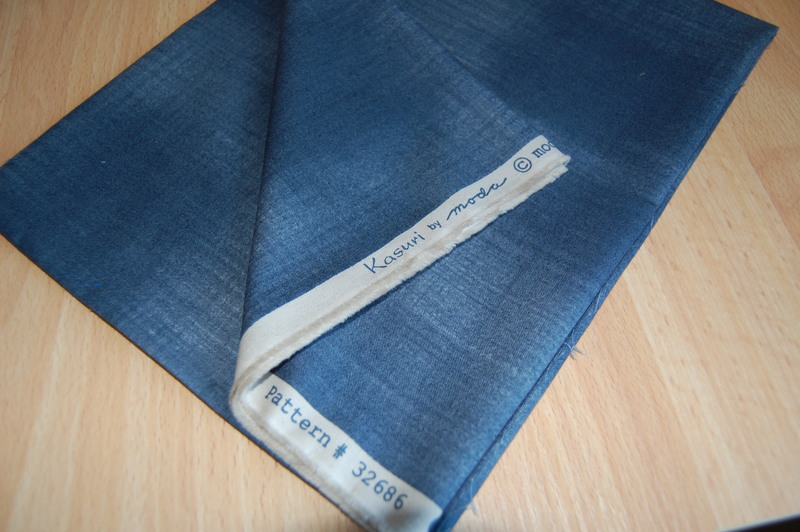 The prints have this very asian, “shibori” look to them. Now that I think of it I may have to put my order in soon. For now I’m super happy with my order and can’t wait to try out some of the great ideas from readers on my pre-washing post last week. Thanks everyone! I’ll be away this week for a little Spring skiing with the family. Have a lovely week! 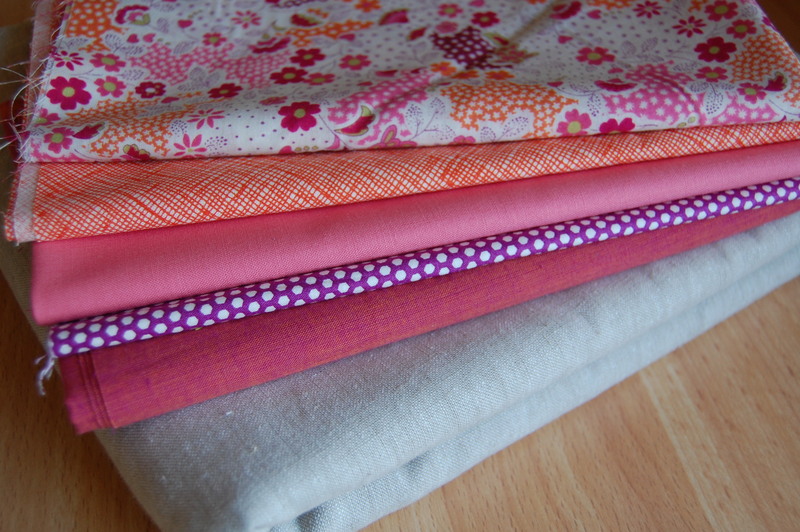 Orange, pink and purple is one of my favorite color combinations, those will be lovely for your daughter’s quilt, I can’t wait to see what you do with them! I have one planned in brighter versions of those colors, with a gray background. And those shot cottons, in this post and the last, are so gorgeous.